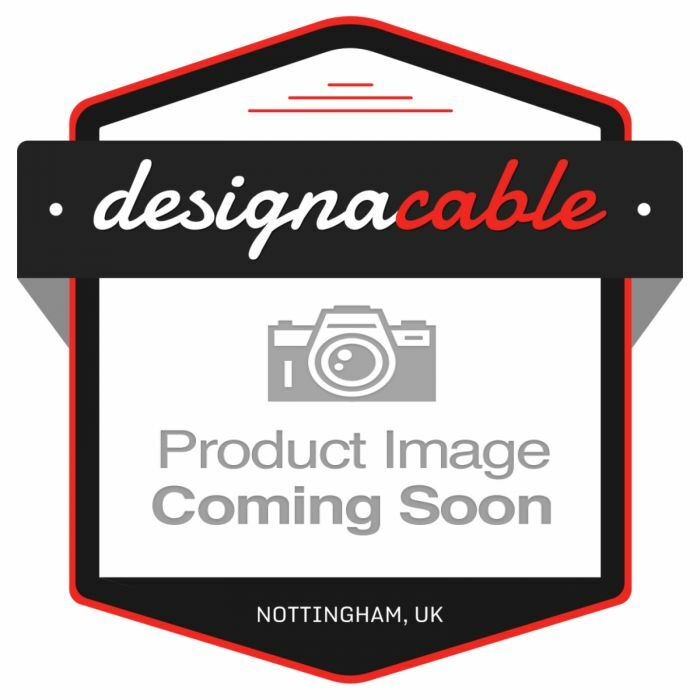 A high quality stereo aux cable for connecting devices such as iPods, iPads, iPhones to the ‘Aux Inputs’ of Radios, Amplifiers, Car Stereo’s, etc. The connectors are REAN 3.5mm NYS231BG stereo jack plugs. 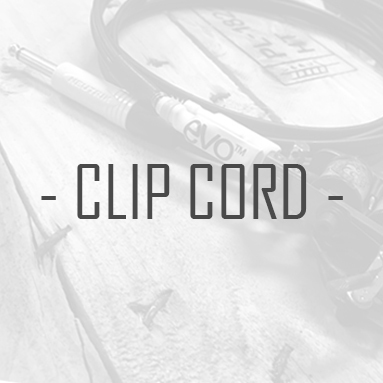 A very sturdy connector and well suited to the Van Damme cable. 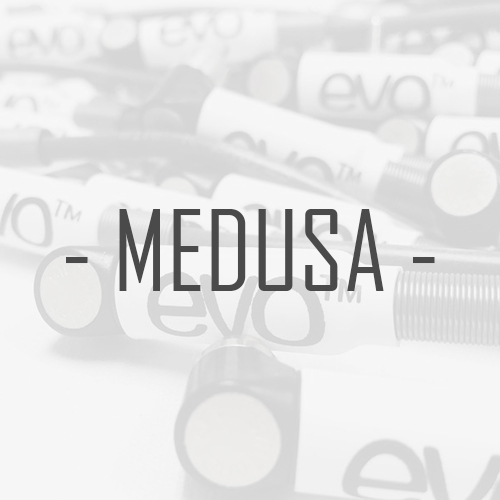 We fit a tight rubber sleeve where the cable enters the plug to improve the durability. 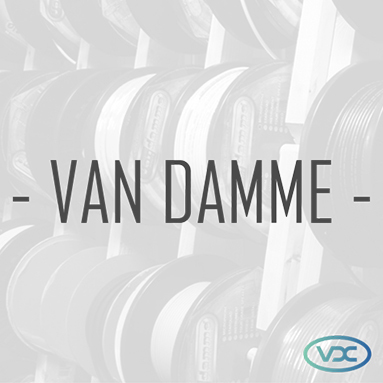 Van Damme cable is used extensively by Abbey Road Studios and the BBC. The inner conductors are a combination of Silver plated UPOFC copper and bare UPOFC copper. The outer screen is made of a tightly wound tin plated copper.